Getting a traffic ticket in Maine is never fun, but it can also be very costly. Not only do you have to pay the fine or court costs associated with the traffic ticket, getting traffic tickets will increase your car insurance rate for three to five years. Traffic tickets can also lead to loss of driving privileges over time. 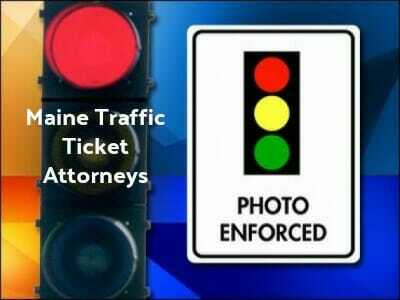 If you have a lot of traffic violations, you should contact one of these Maine traffic ticket attorneys to assist you. Many of these attorneys can also help you with driver’s license reinstatement/restoration and DUI issues. Maine, like many states, has a point system when it comes to traffic violations. Each traffic violation is assigned a certain number of points based on the severity of the infraction. These points stay on your record for one year from the date they were added. If you accumulate 12 points, you will face a suspension of your driver’s license. The amount of time you are suspended for depends on the number of points you have. If you have a lot of points already, you should try to fight your traffic ticket in Maine. Your first step in fighting a traffic ticket in Maine is to contact the Maine DMV and plead not guilty to your traffic violation. You should do this as soon as possible. Failure to respond to your ticket promptly will result in your license being suspended until you take care of the ticket. Your next step is to contact traffic ticket attorneys to represent you in court. They will be able to assess the circumstances of your traffic violation and determine whether or not you have a case for dismissal or reduction of points and fines. To find expert Maine traffic ticket or DUI attorneys click here. 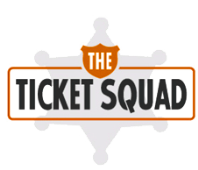 These attorneys can help you determine your chances of fighting the ticket.